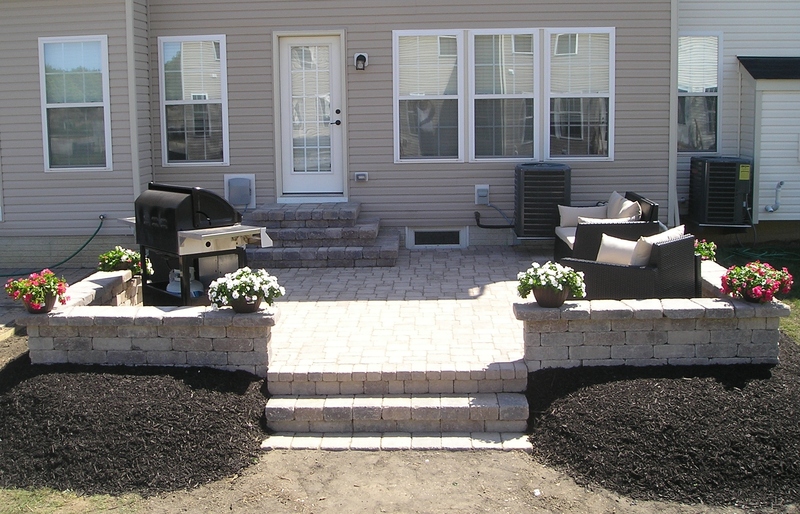 Finished patio | JLC West, Inc.
Posted on November 12, 2012. Bookmark the permalink. Leave a comment.